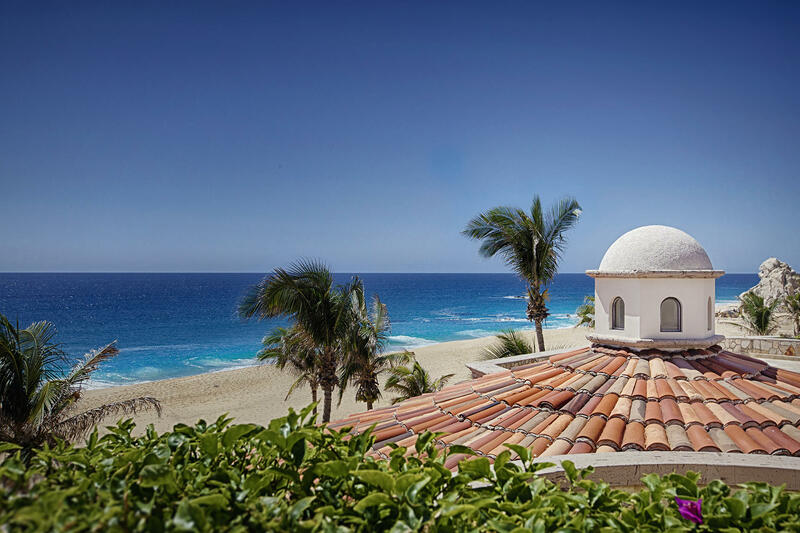 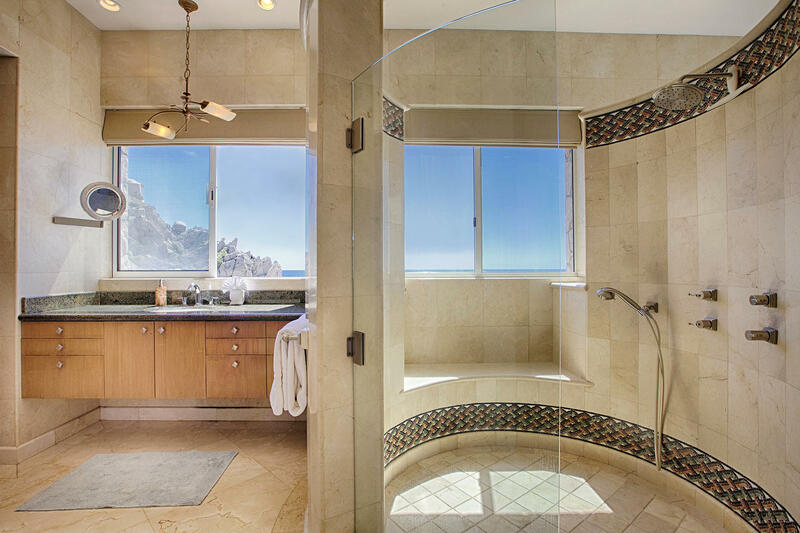 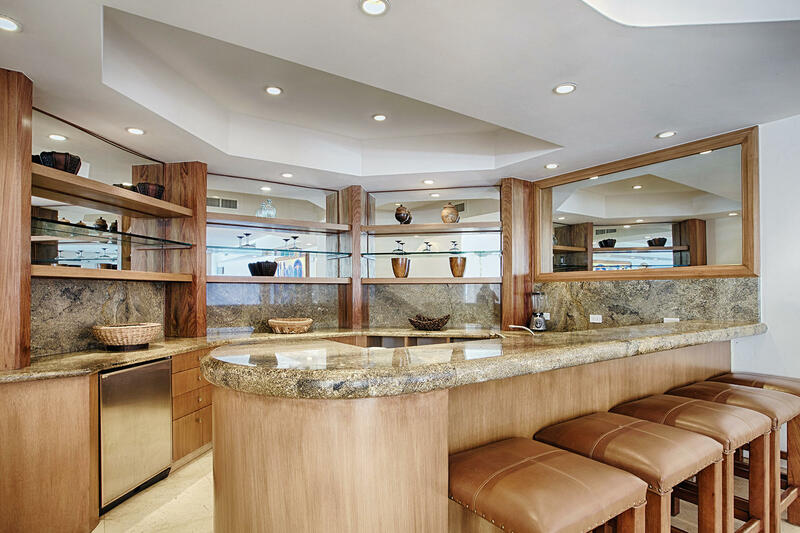 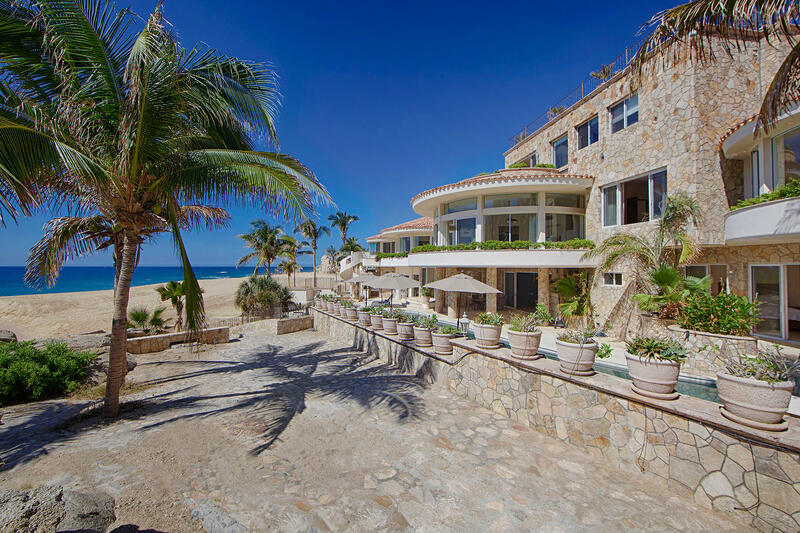 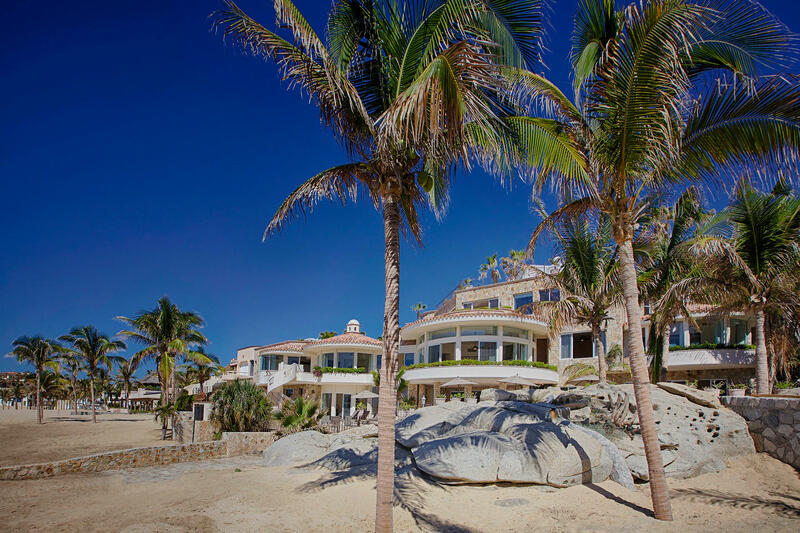 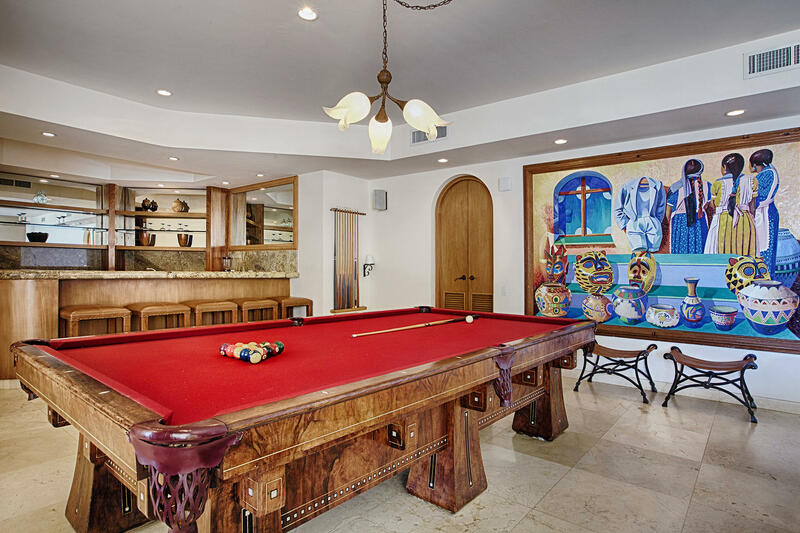 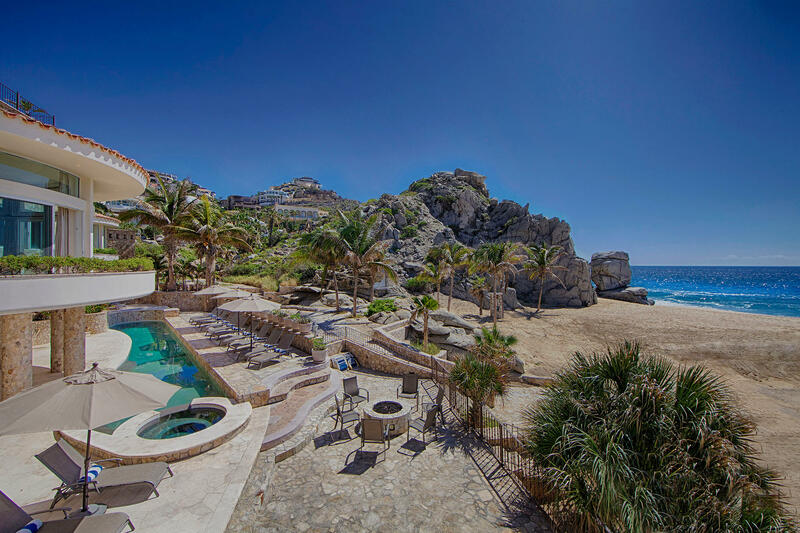 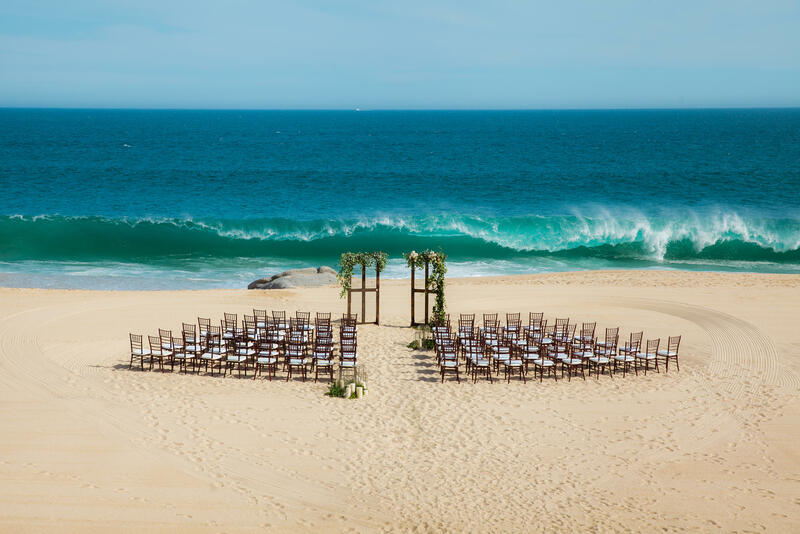 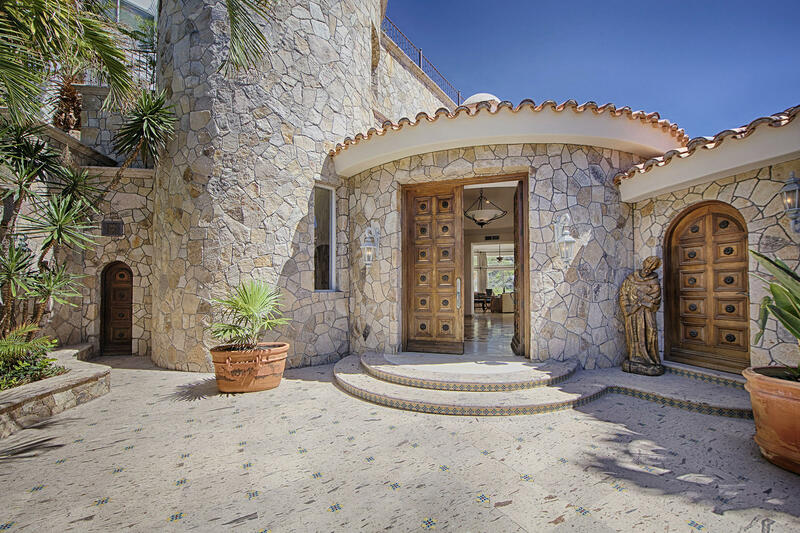 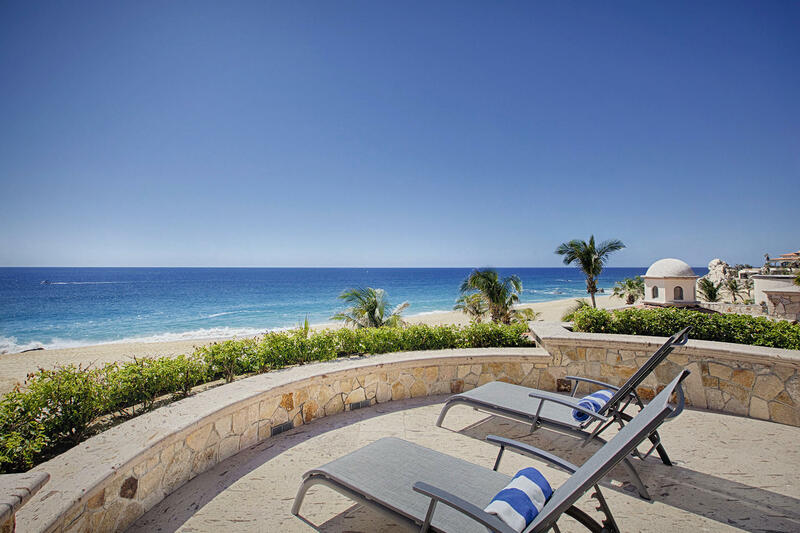 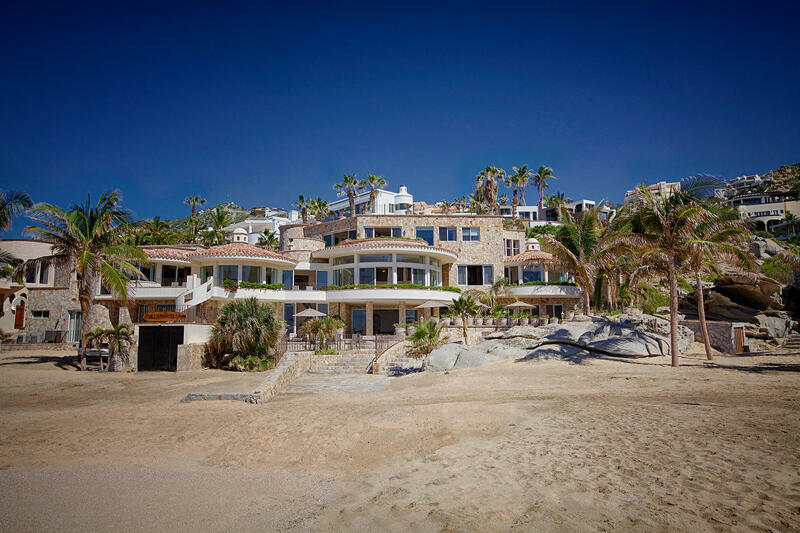 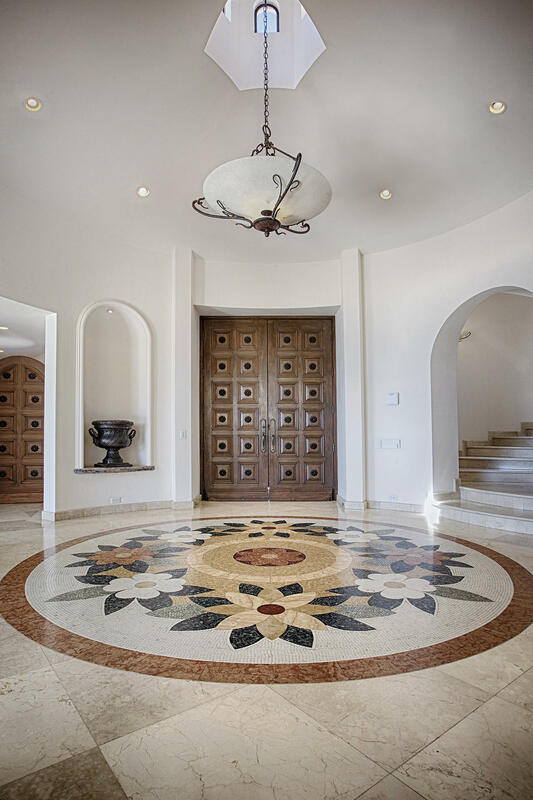 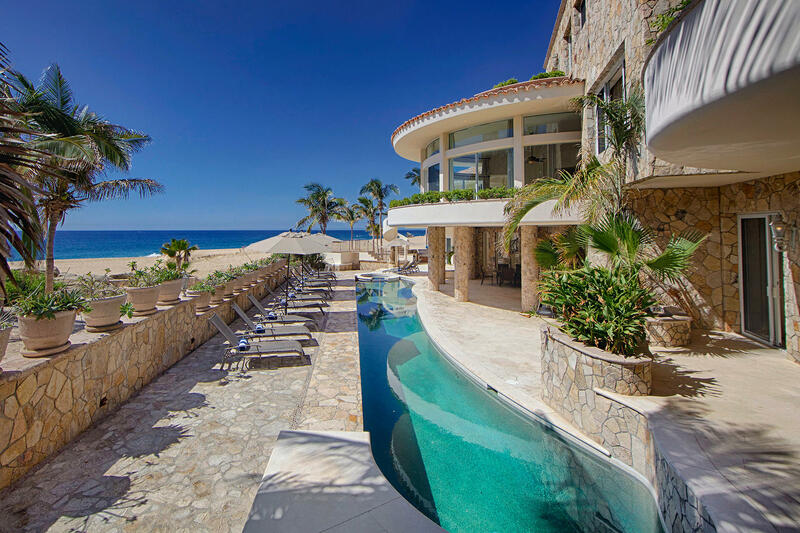 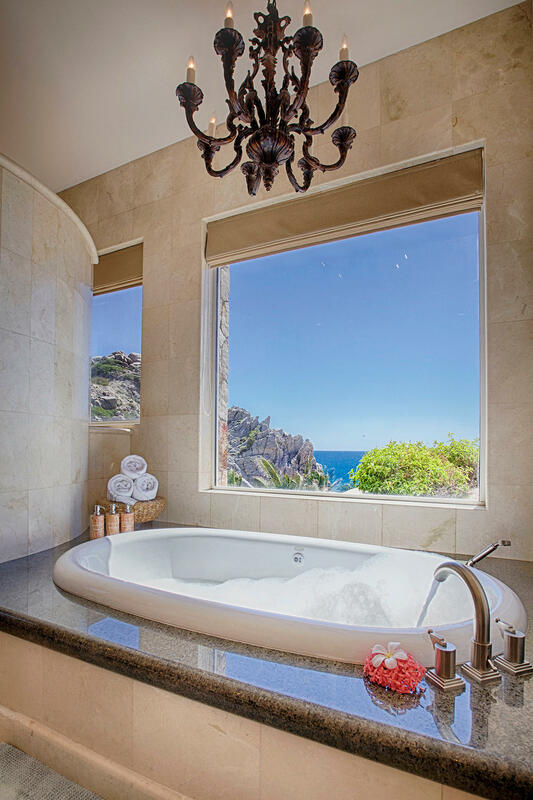 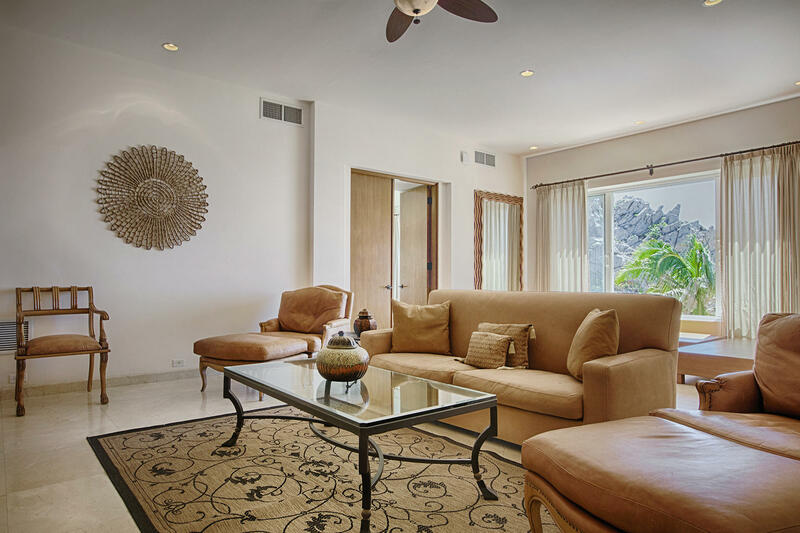 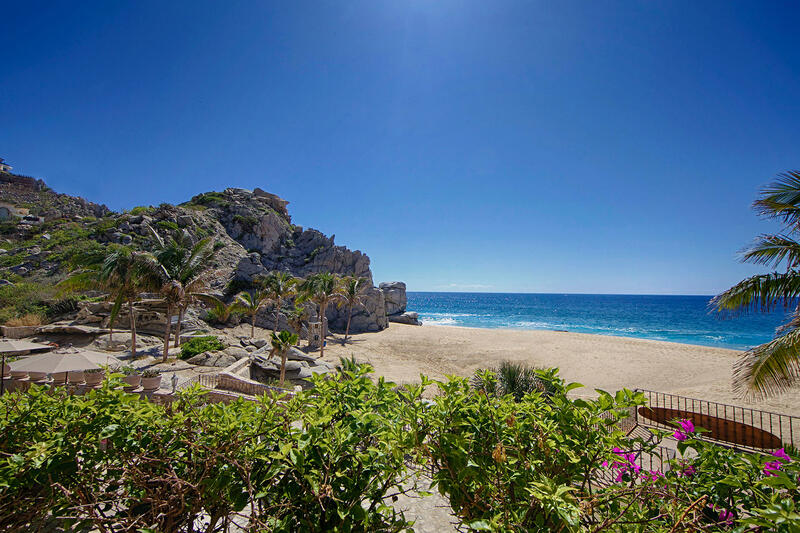 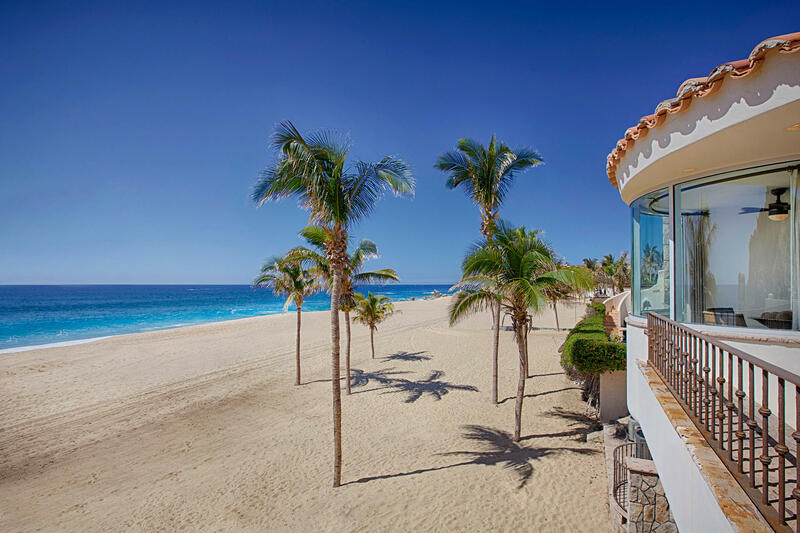 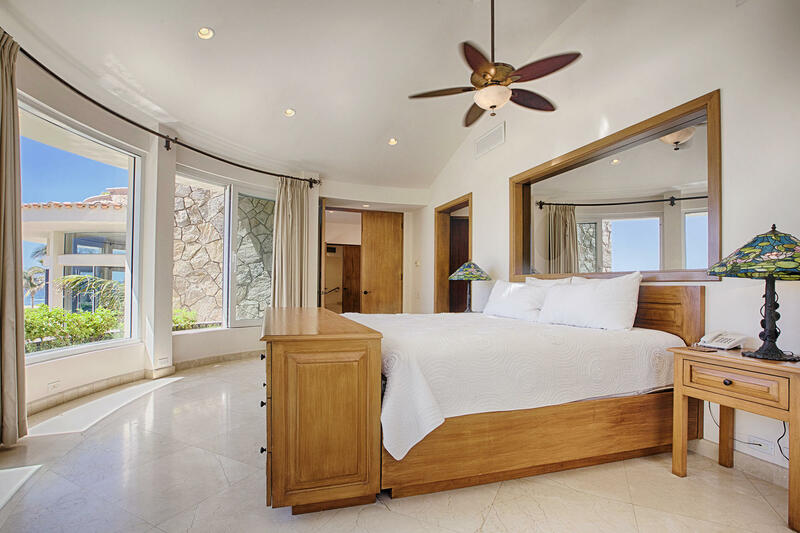 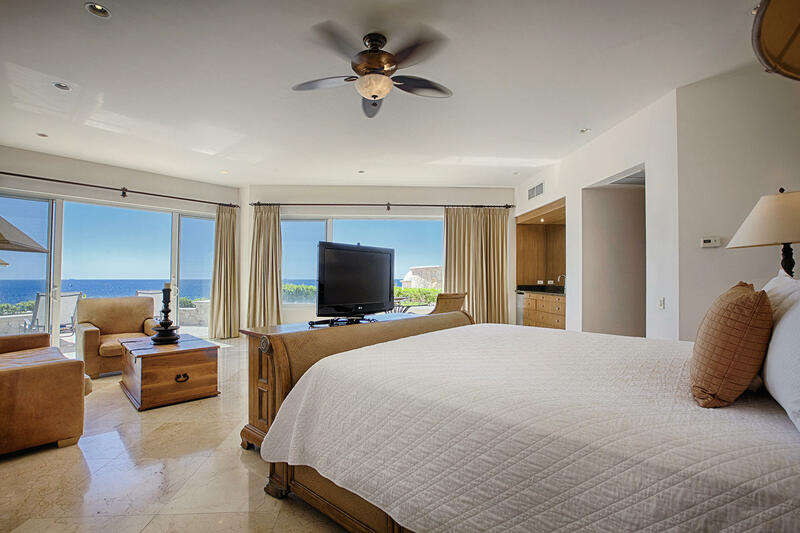 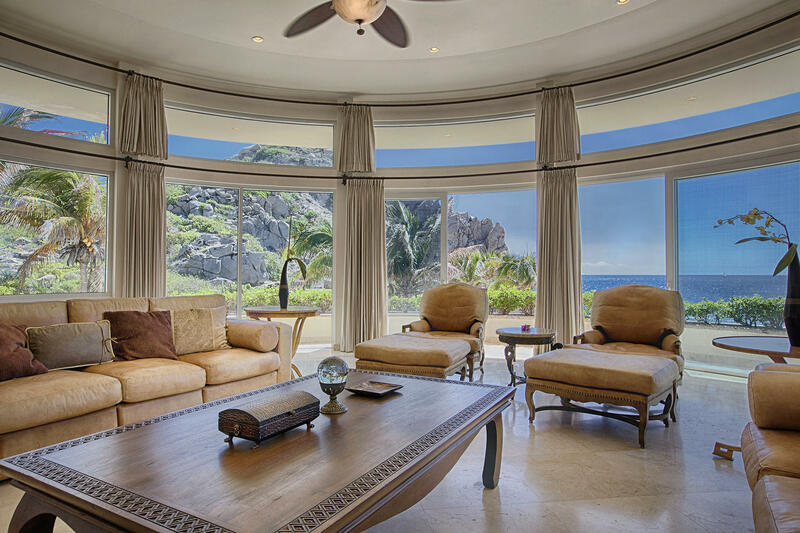 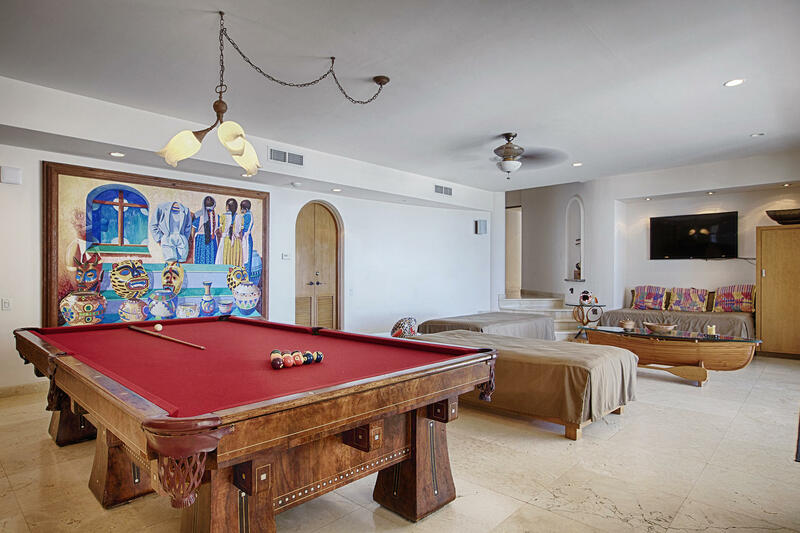 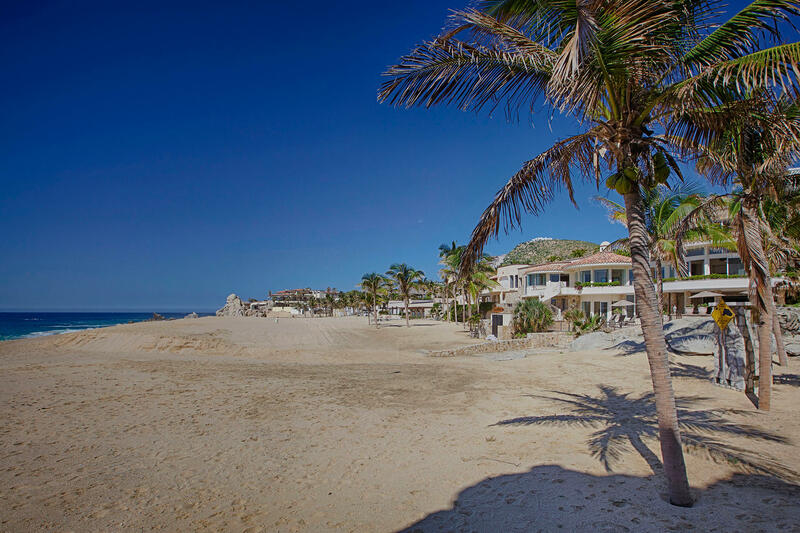 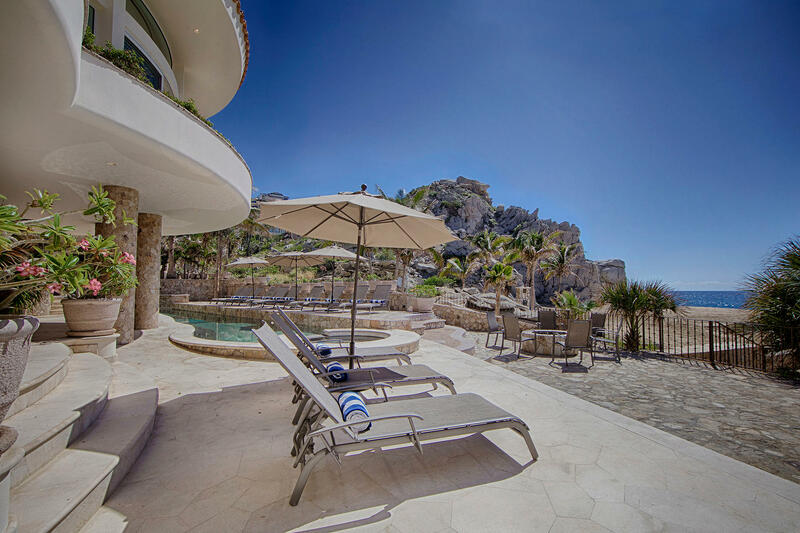 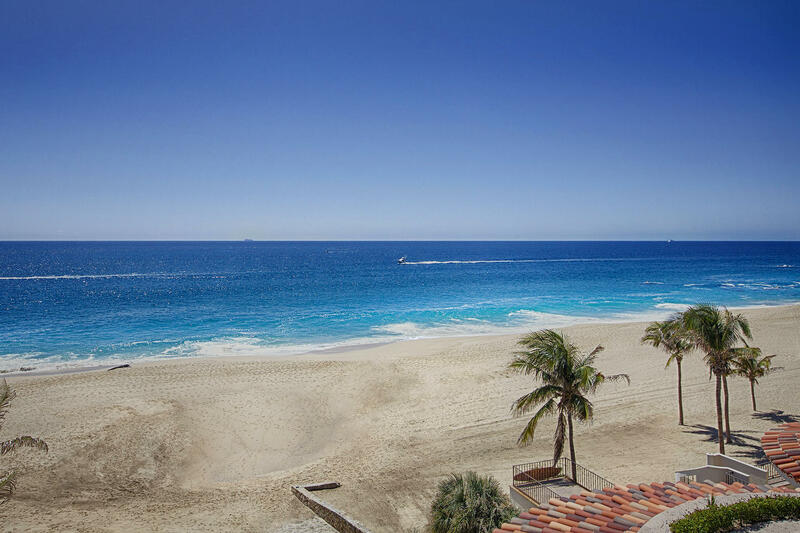 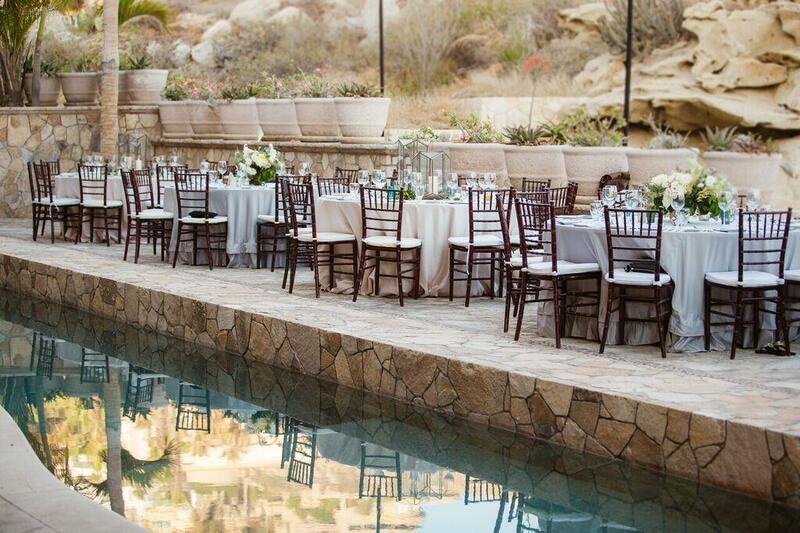 Property Description: Villa Marcella is over 9,000-square foot, five-bedroom mansion situated on the pristine Pedregal Beach. 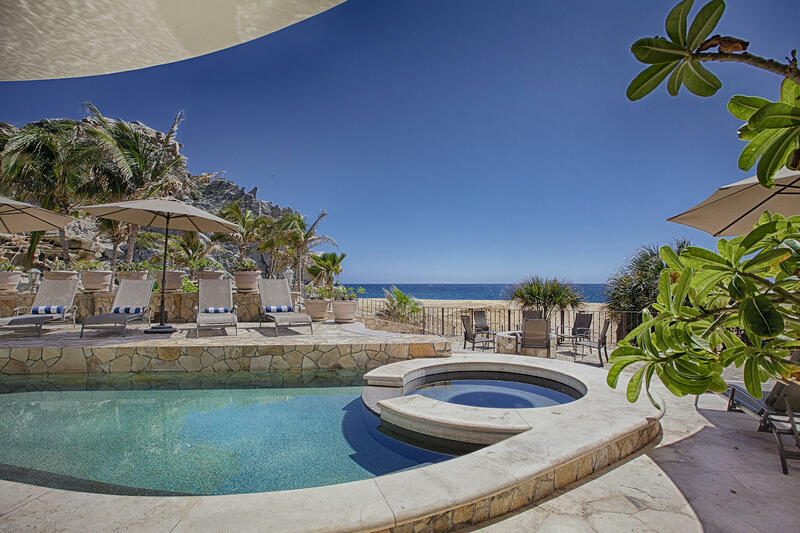 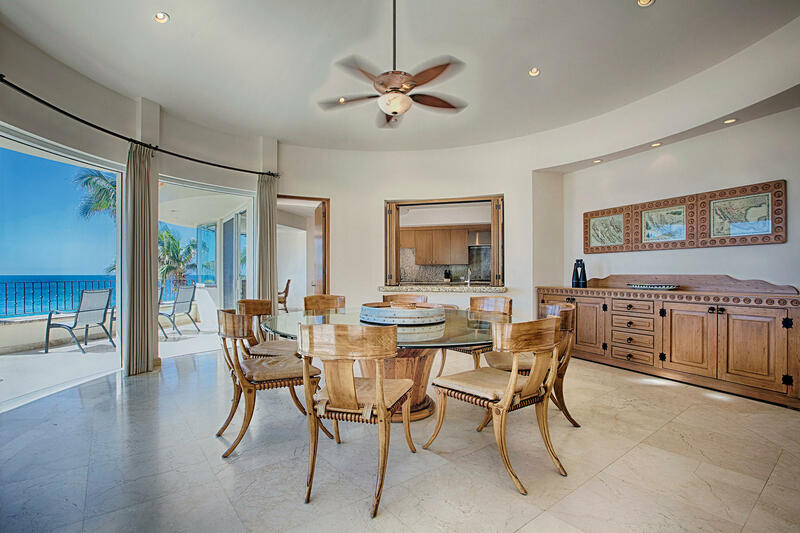 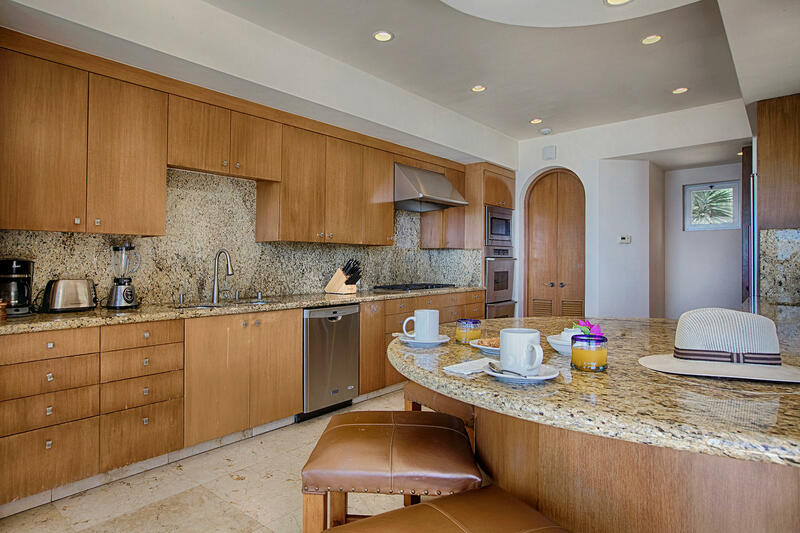 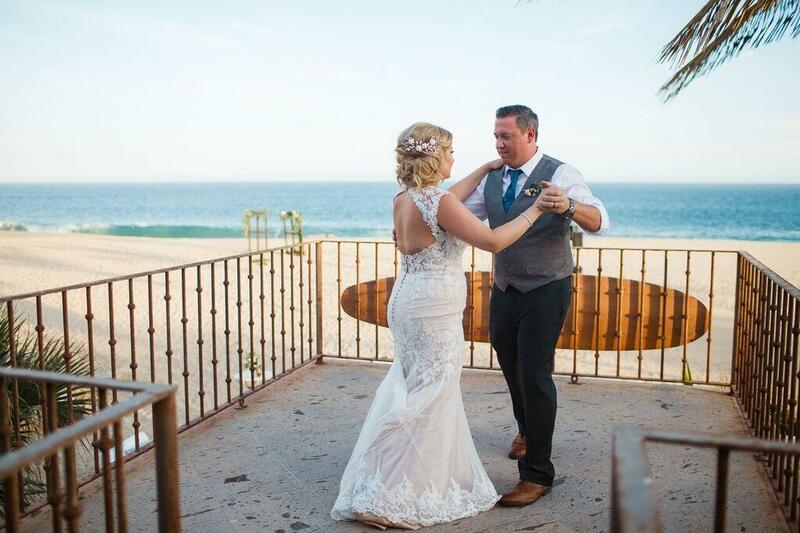 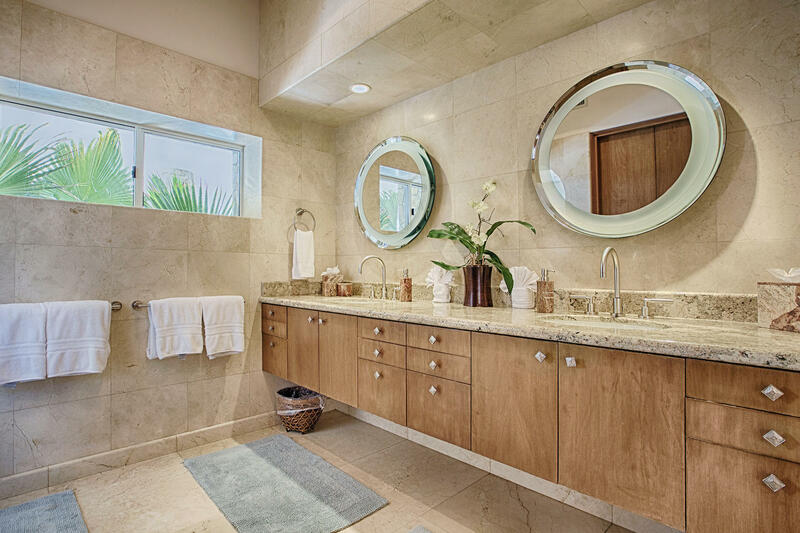 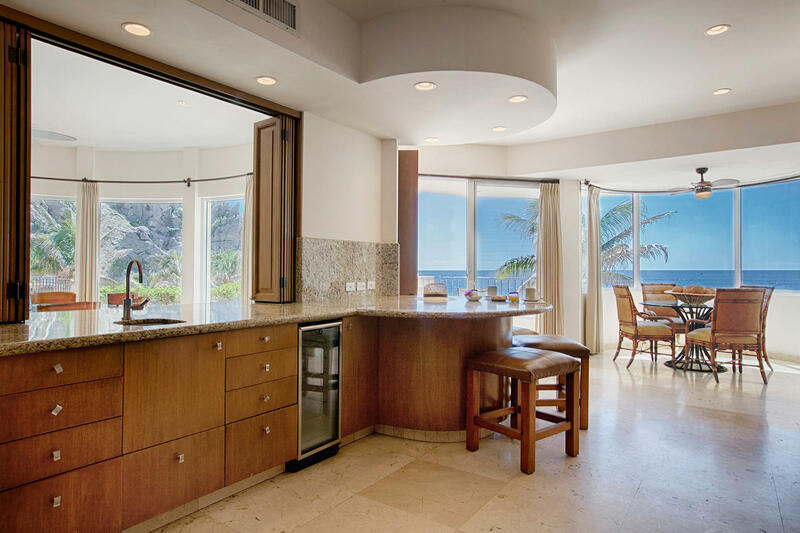 Surrounded by natural granite rock formations, coconut palms, and only steps from the pounding waves of the Pacific Ocean this villa offers more than you can imagine in grandeur and privacy. 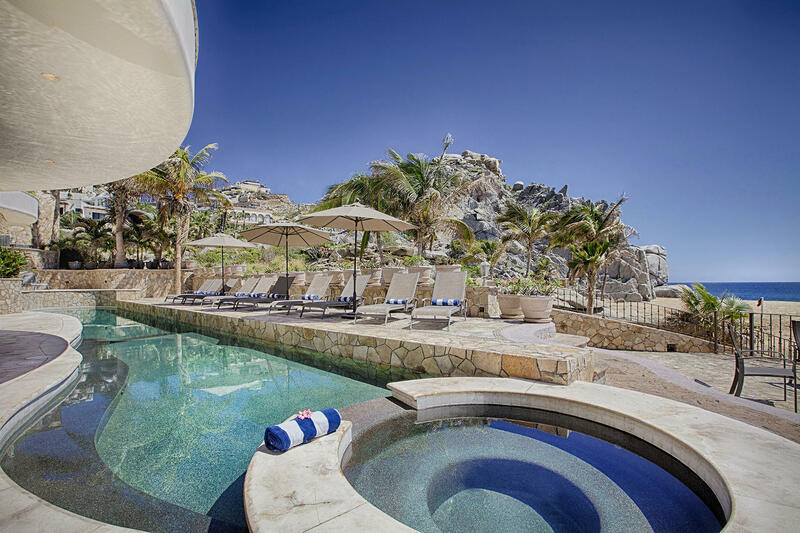 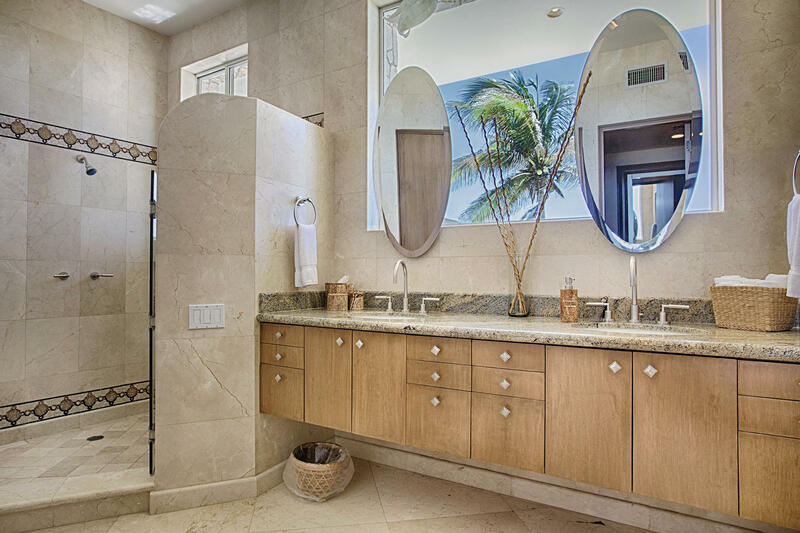 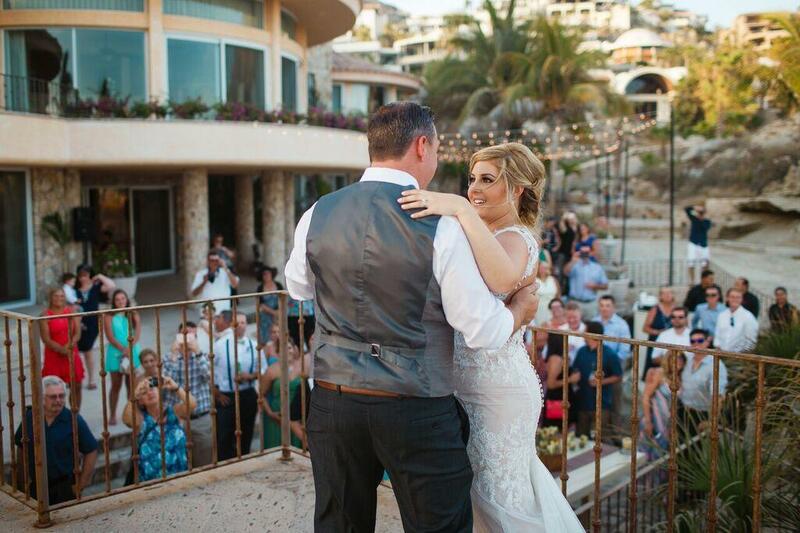 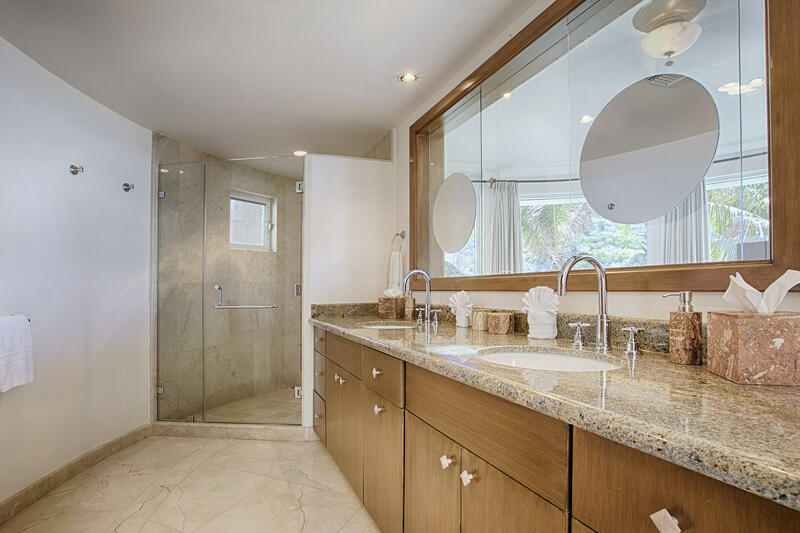 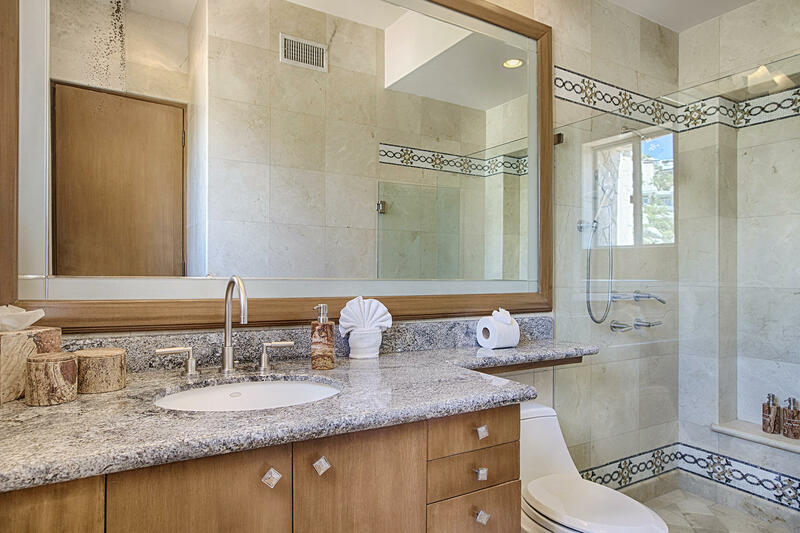 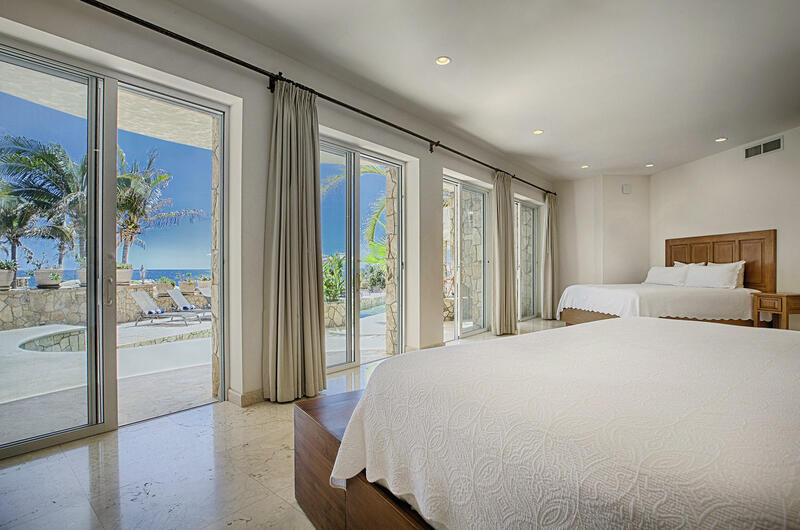 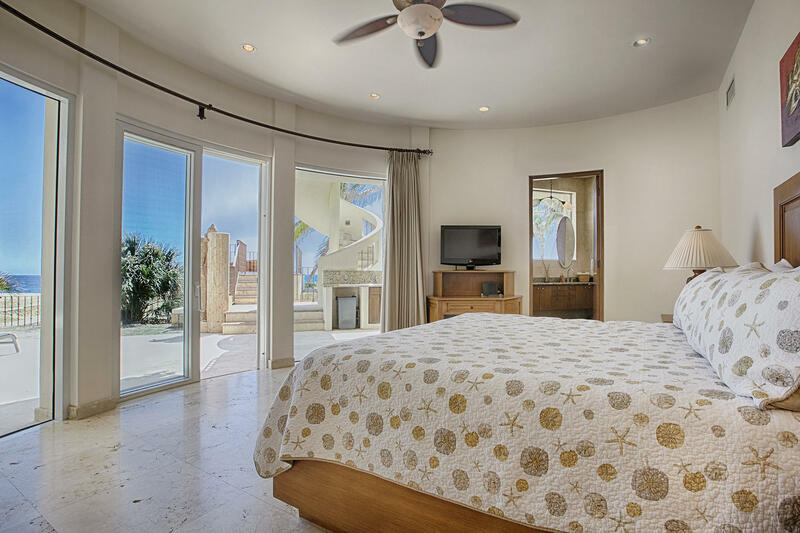 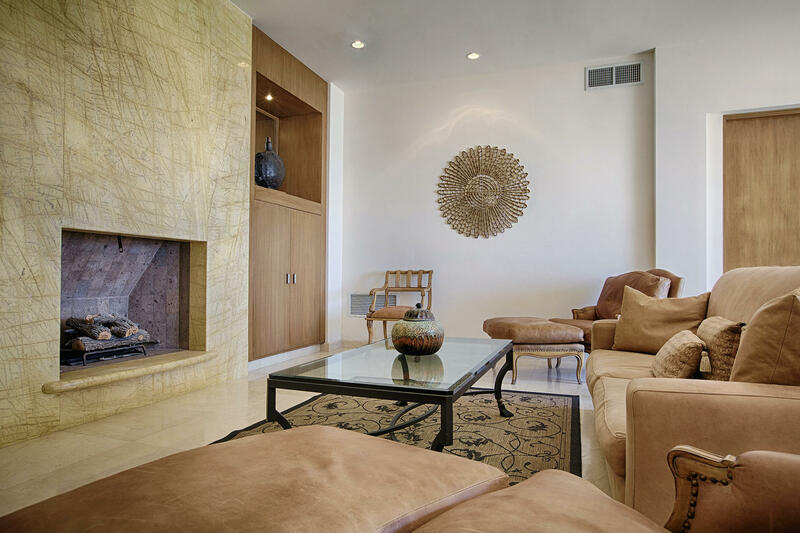 Villa Marcella is very unique and refreshing in its divergence from the typical Cabo home. 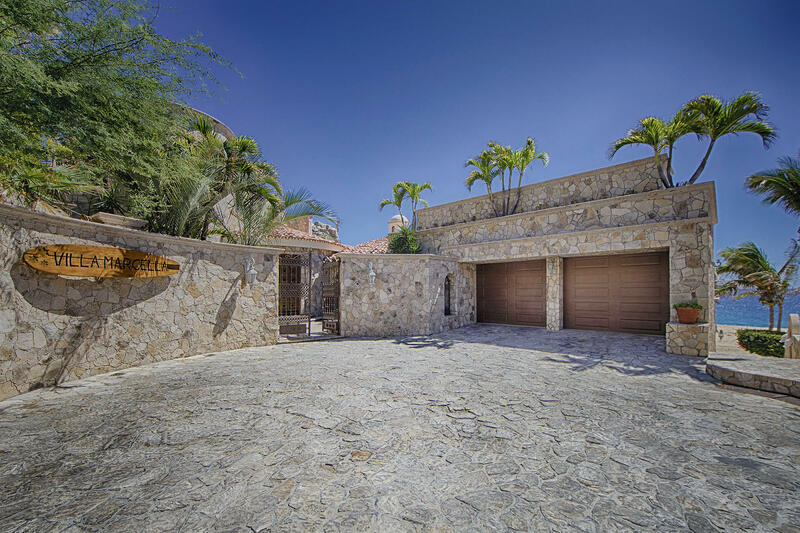 Curved walls are everywhere, and large, individually selected rocks provide a textured exterior. 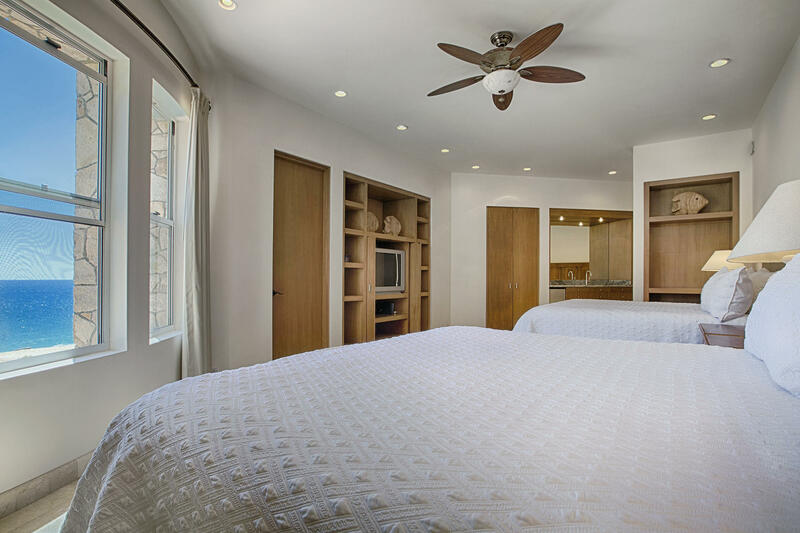 Both features are a welcome change from the standard square block construction we are so accustomed to.